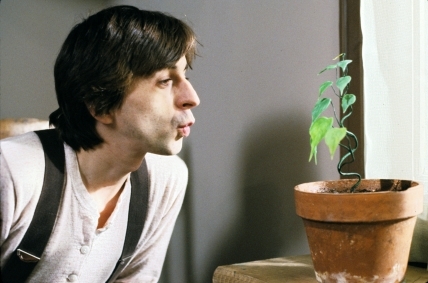 Also known as "La plante"
"This wordless film has much to say about kindness. Combining live action and animation, it is a fantasy about a man who discovers a small plant hidden under the snow and takes it inside his house. The little plant responds to his loving care with rather startling enthusiasm." National Film Board of Canada. "NFB -- The Plant/La Plante." National Film Board of Canada. http://www.onf-nfb.gc.ca/eng/collection/film/?id=14259.